Astellas’ Xtandi (enzalutamide) has been rejected by UK medicines watchdog NICE for use on the NHS as a therapy for prostate cancer, it has emerged, meaning patients may need to wait until a later stage of their disease in order to access the drug on the health service. Xtandi was assessed in a study of 1,401 participants, with 933 patients with non-metastatic prostate cancer taking Astellas’ testosterone-blocking drug, with the rest taking placebo. It was found that the therapy improved progression-free survival by 36.6 months on average versus 14.7 months with placebo. Despite these promising findings, NICE judged that these data are not mature enough to prove the drug’s efficacy conclusively, arguing that the trial has not run for long enough to adequately show its ability to boost survival rates. 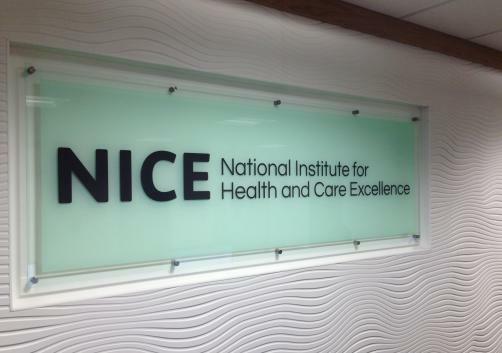 Because of this lack of data, NICE could not consider the treatment a cost-effective use of NHS resources, and noted that earlier use of the drug could limit future options for patients.